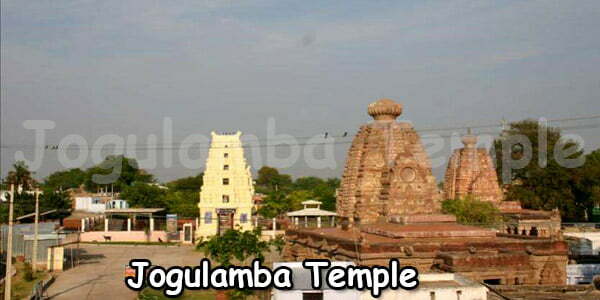 The temple is originally built on the bank of the river Tungabhadra River. During the construction of Srisailam Dam the temples were moved to current location. 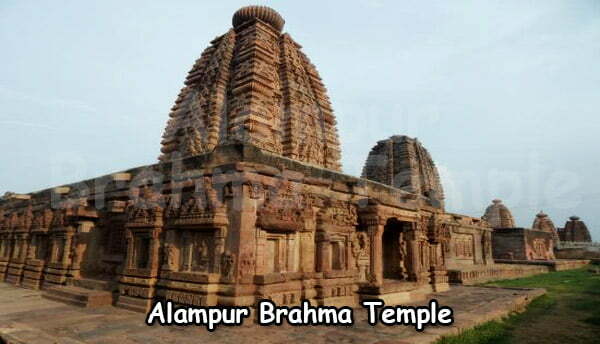 There are a group of 24 temples were developed between 6th and 10th centuries. 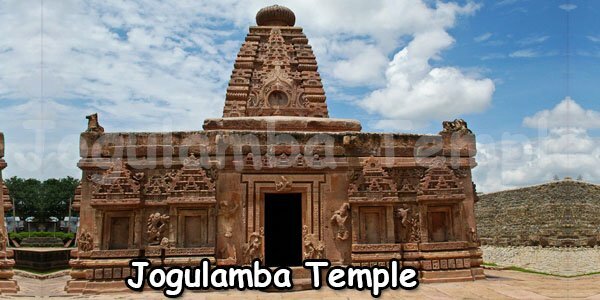 There is a main sanctum called papanaseswara which was built by chalukyas on 6th century while the remaining temples where constructed by Rashtrakutas. 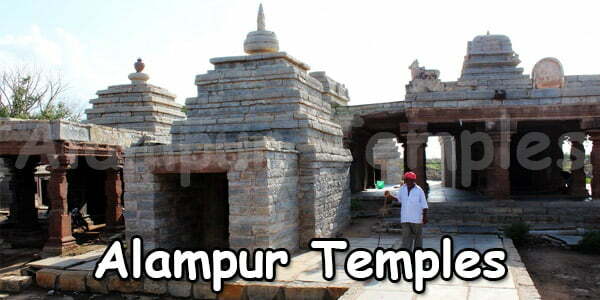 These temples are built in dravida and phamsana styles and the site has two temples and remaining are sub-sanctums. The main sanctum of papanaseswara has a large pillared mandapam and sanctum with shivalinga. 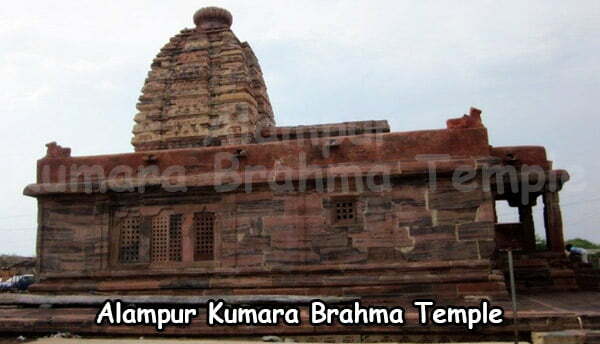 There are sub-sanctums of Lord Ganesh and Saptamatrukas on each side. 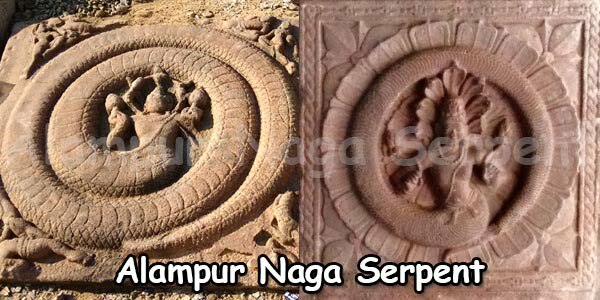 There is an art work in the temple which includes Vamana Avatara, Ashtadikpalakas, Mahishasura mardhini, Ramayana scenes, lingodhbhava, Gajasura stories and lord Shiva dancing posture among others. There is a second biggest sanctum in the complex on the left side of the main sanctum is called gurulingeswara. This sanctum has a mukhamandapa with wonderful sculptures on the pillars like samudra madhana, marriage of Lord Shiva and Parvathi Devi and scenes from ramyana. There is a relief work of shiva with ashtadikpalakas on the ceiling and lord Vishnu in different avataras. The remaining sanctums are small house of shivalingas. Here the shivalinga appears in green colour in the main sanctum of papanaseswara. There are total 18 shivalingas in different sizes and colours. A statue of surya as the main deity and one of the sanctums faces the east houses statue of surya. At the entrance we can find the large mahadwara at the entrance of the complex with the images of Ashta lakshmi, lakshmi, kubera, vinayaka and Hanuman. The road way from alampur to papanasi temples was not good. The visitors who visited on june 2015 advised to take care while driving in this way.